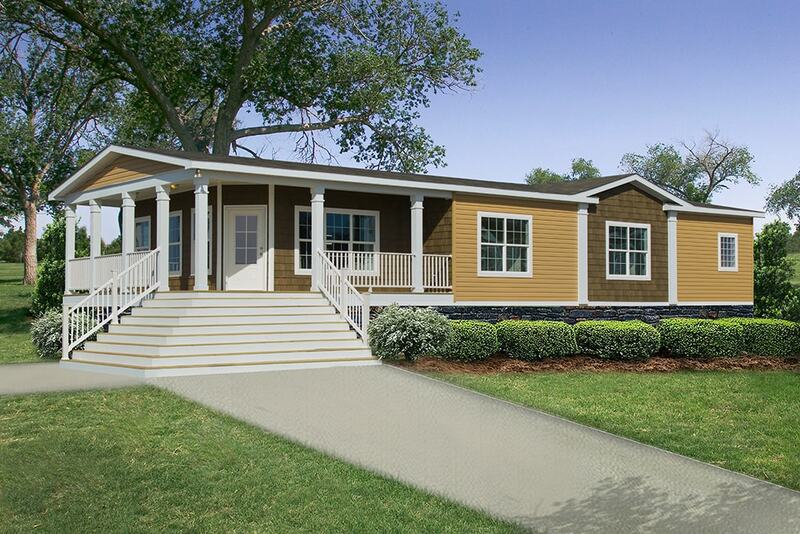 Appraising a Manufactured Home...or is it a Mobile? Maybe it's a Modular?? The following information will help differentiate varying types of real property.